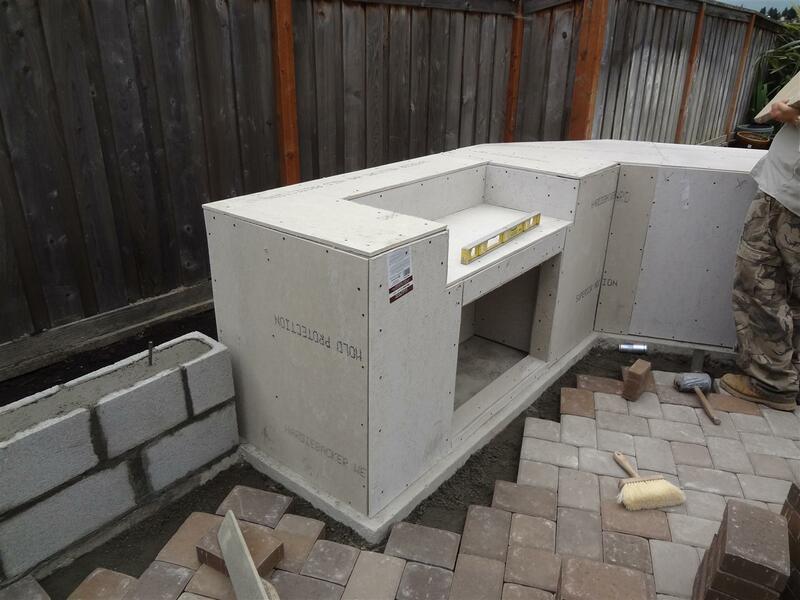 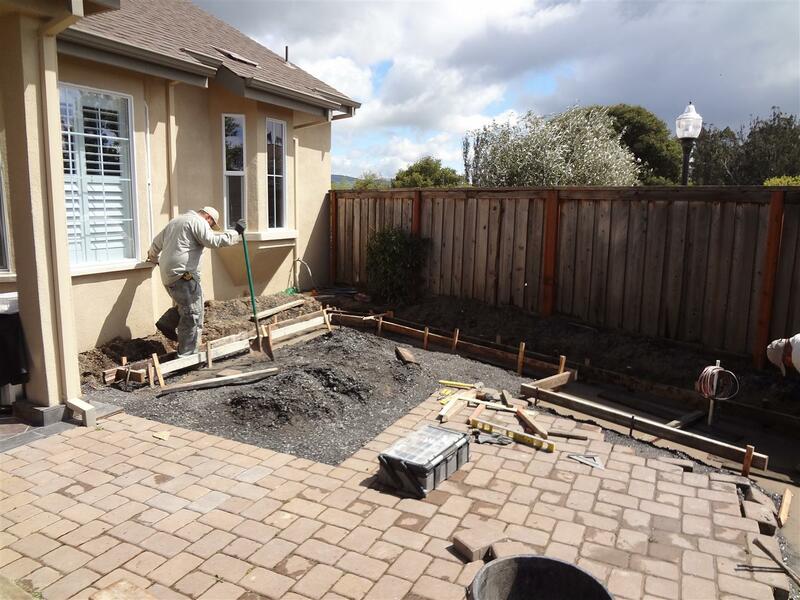 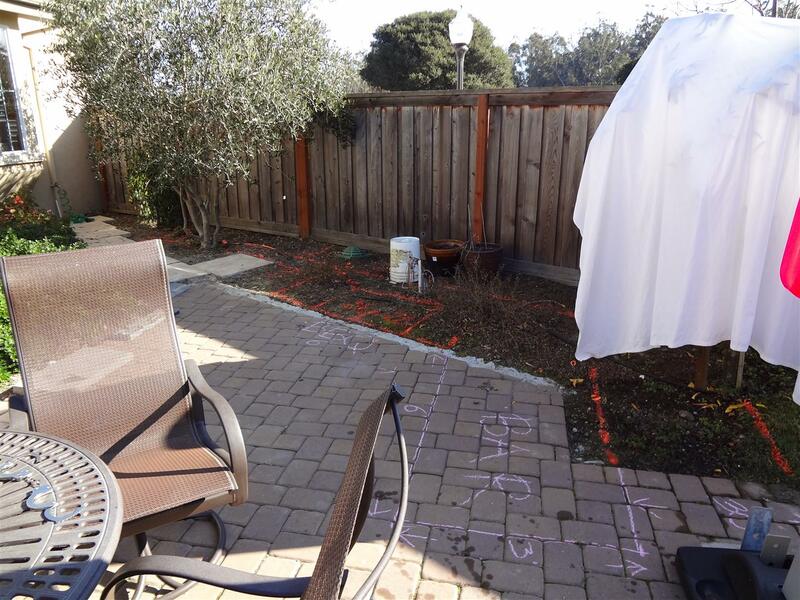 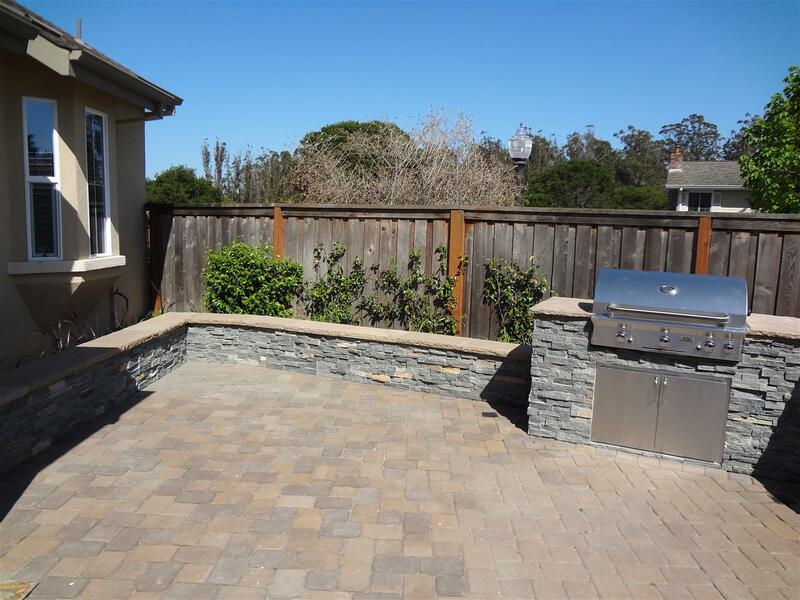 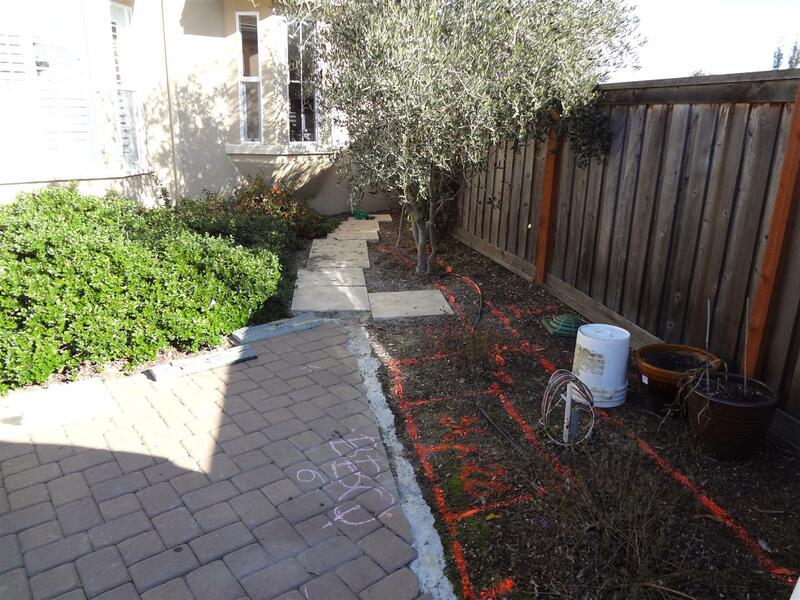 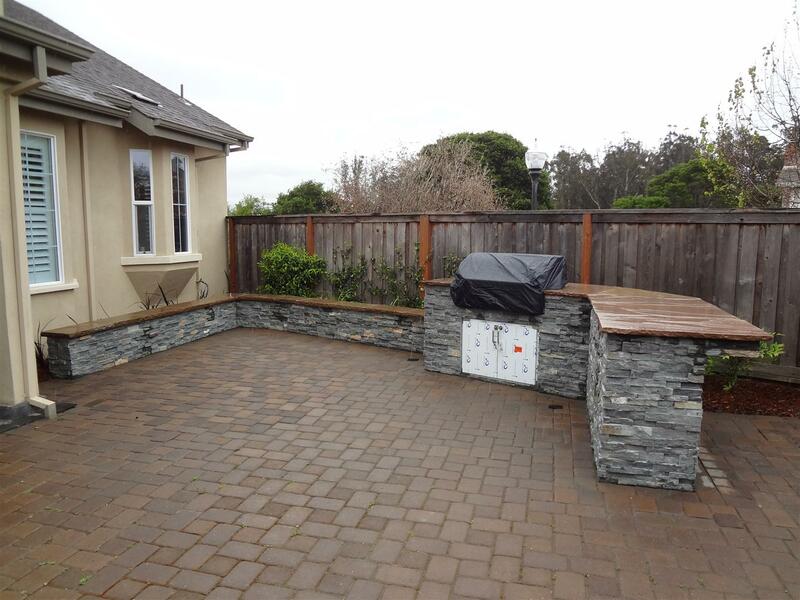 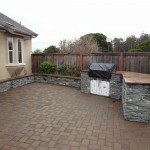 We just completed this back yard project in Petaluma, which transformed an existing paver patio with more space, a seat wall, and BBQ island with bar seating. 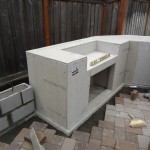 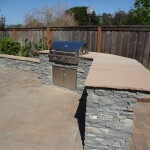 The BBQ island utilized natural stone veneer panels and large Indian Sandstone natural stone slabs for the countertop. 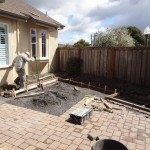 We could not have been more pleased with our backyard remodel, which consisted of replanting our vegetable bed with non-toxic wood, extending our patio, building a seat wall and putting in a built in BBQ. 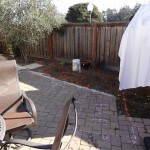 O’Connell landscape was responsive to our questions throughout. 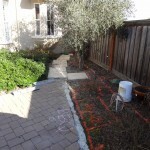 The project was completed on budget and in the time frame promised. 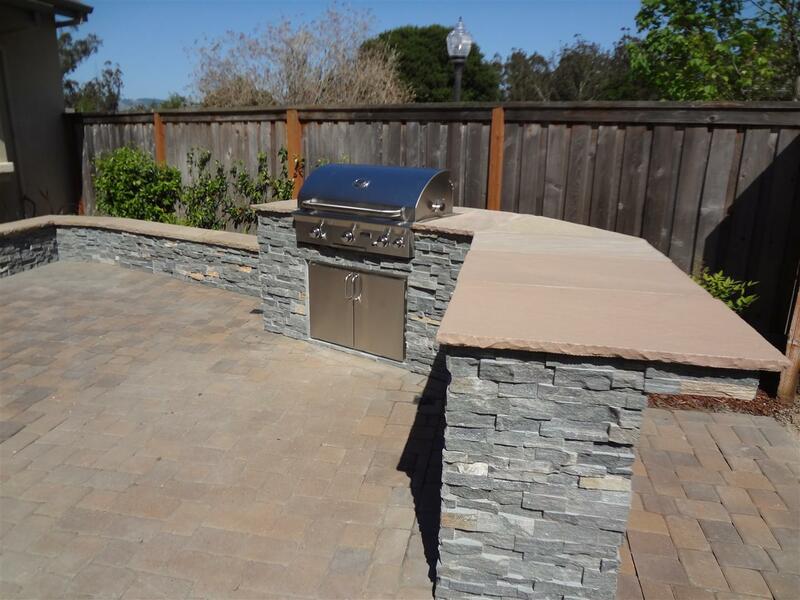 The few issues we raised were promptly addressed to our satisfaction. 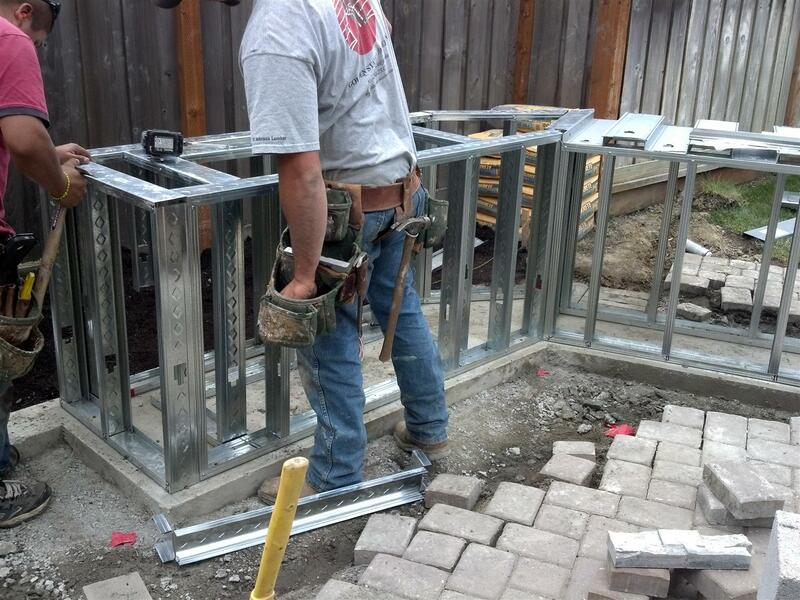 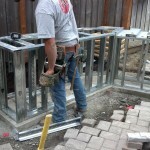 The crew was onsite everyday, was polite and left the job in clean condition each evening. 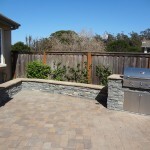 I have absolutely no hesitation in recommending them.